Continuing the series on the Church - Part 6. 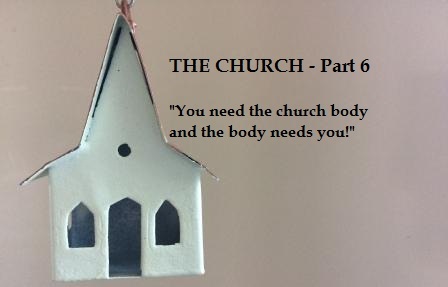 This week pastor Stephen focuses on the "Body" of the church and its "members". Suggested reading 1 Corinthians 12:12-21.